The DROID 4 has been in my possession for almost 2 days now (unboxing and hands-on), which means I definitely have some thoughts on it that I’d like to share. Since our full review won’t be out until next week, I wanted to at least toss out some initial impressions for those that are considering picking this device up this weekend. Worth the $199 price? 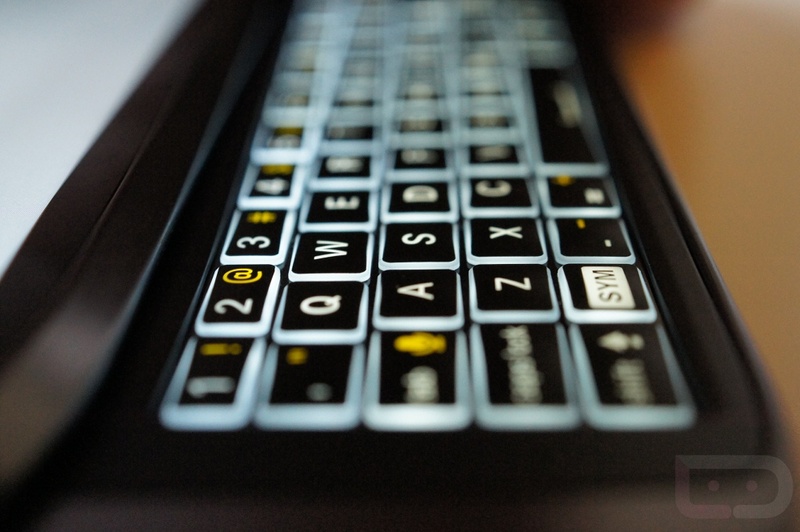 How about they keyboard – best yet? Let’s find out. 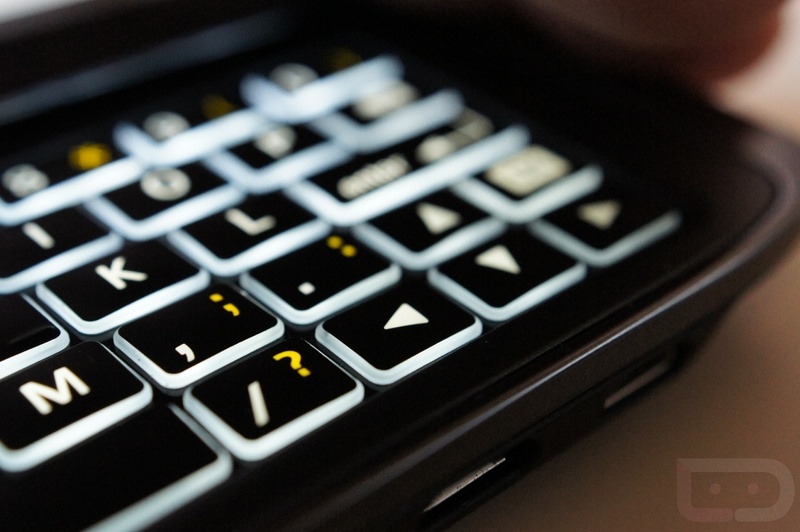 The selling point with the DROID 4 is obviously the keyboard. Is it any good though? As someone that ditched physical keyboards over a year ago and never looked back, I can say that I’m actually impressed by this one. I wish their was a SHIFT key on the right side of it, but something like that can be worked through. The edge-lit keys are beautiful to look at when the lights are low, they are soft and easy to press, and the dedicated number row makes typing passwords a breeze. I’m still working up to being a decent typer on a physical keyboard again after taking such a long break from them, but I’ll get there. Nice work on this, Motorola. Ummm, yuck. Moto chose not to use the Super AMOLED Advanced screen that was included in the DROID RAZR and instead reverted back to the poor LCD that was used in the DROID 3 and Bionic. It’s not pretty, folks. If you flip between screens (especially the app drawer) you will see ghosting everywhere. If this isn’t one of the worst screens to come out on a smartphone in the last year, I’d love for someone to show me what is. In a time when other phone manufacturers are pushing nothing but HD resolutions and high pixel density, we aren’t sure what the hell Moto was thinking with this one. Click on the image above and you will understand what I’m talking about. With its 1.2GHz dual-core processor (same one that’s in the RAZR) and 1GB of RAM, I haven’t noticed any performances issues. The phone doesn’t zoom around quite like the RAZR does and I’m not sure why since it’s almost identical in specs, but that doesn’t mean it still isn’t fast. 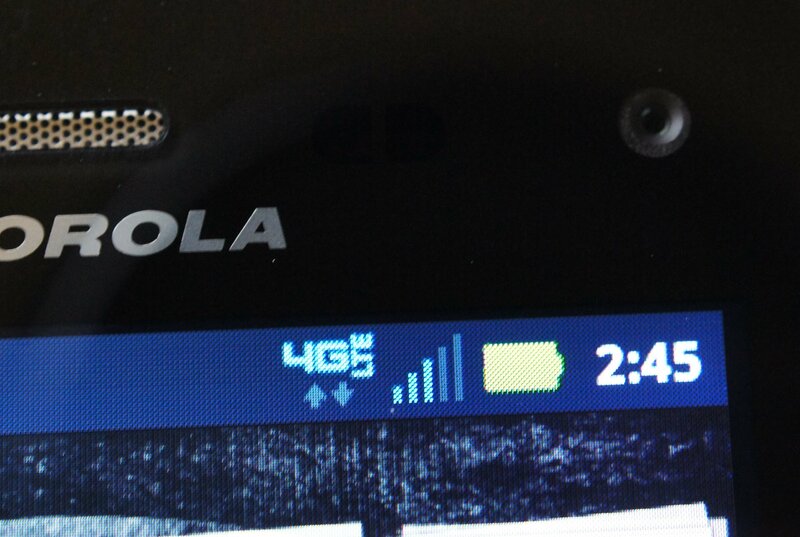 And who knows, the lack of ultra-smoothness could just be an optical illusion thanks to its crappy display. 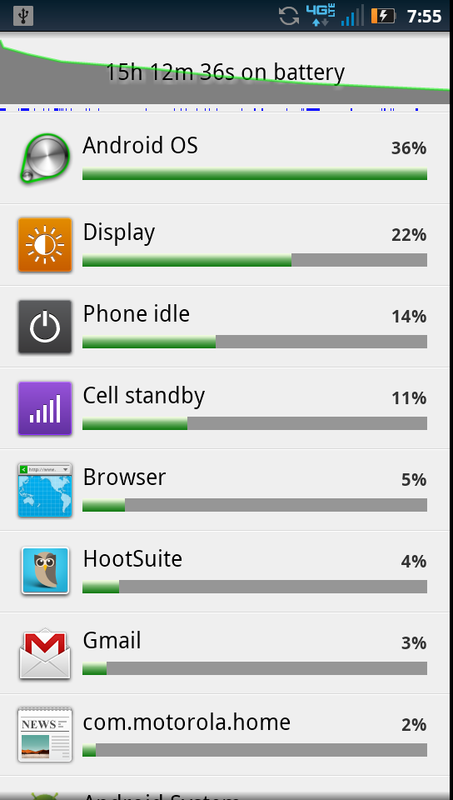 Unplugged the DROID 4 with a full charge yesterday around 5PM and woke up this morning with around 20% left. 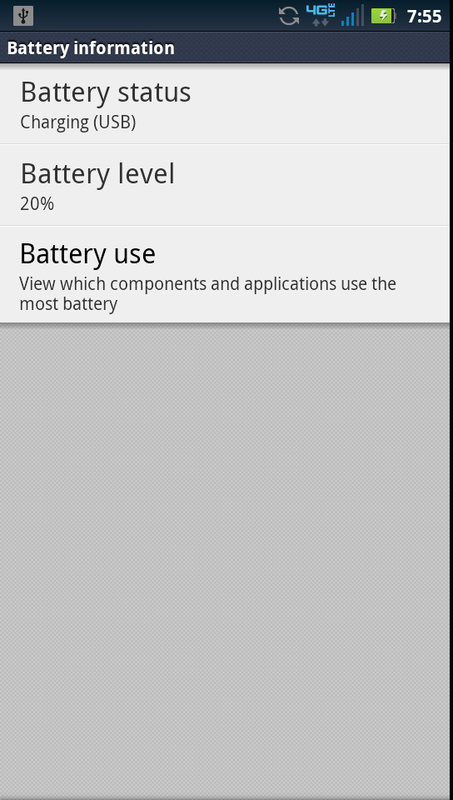 That’s not bad for a first charge and a decent amount of use. Smart Actions were already kicking in to help extend life at night, so I can’t help but give it high marks here. Will put it through some real heavy use this weekend though just to see how it holds up going forward. Not a bad phone by any means. It’s not the RAZR, Galaxy Nexus or Rezound, but if you need a keyboard, this phone appears at first to be the option to consider. A great keyboard mixed with LTE and better than average specs should help this phone get you through a contract. Assuming you can deal with the screen technology, that is. Amazon Preparing For Mid-2012 Launch Of 8.9-Inch Kindle Fire Tablet?